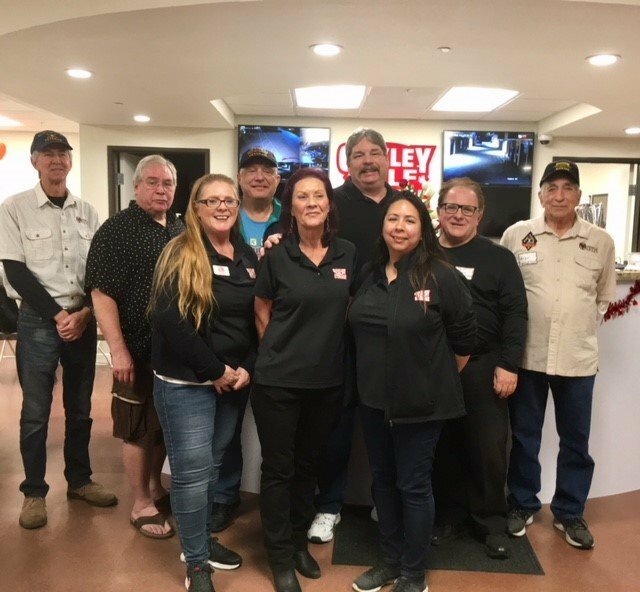 As a member of the Oakley Chamber of Commerce, Oakley Self Storage takes pride in knowing that our investment in the Chamber has a direct impact on the quality of life in Oakley. The Chamber offers a number of networking opportunities where members, prospective members and guests get together to discuss important community topics, while making new business contacts. The Chamber is valuable resource that help local businesses gain a competitive advantage and become more successful. 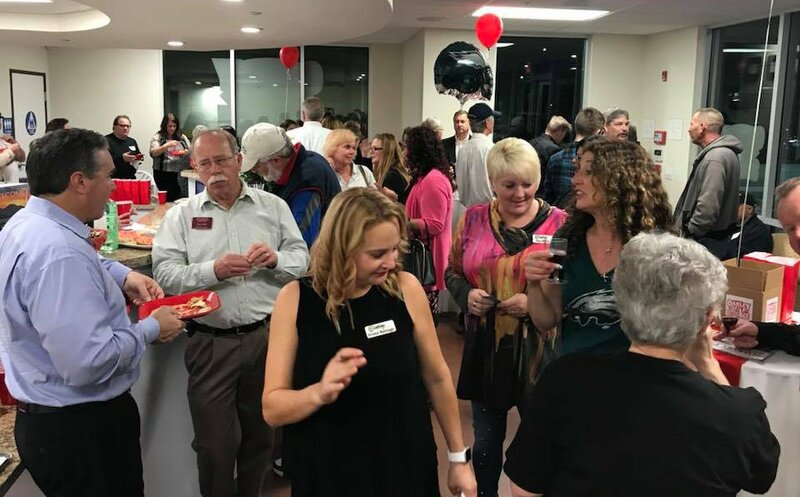 Oakley Self Storage was pleased to host a mixer at our self-storage office, which was convenient for those who like a business casual environment. Networking occurs everywhere Chamber members get together, which is an opportunity for members to market their services, create partnerships, and continue business relations. 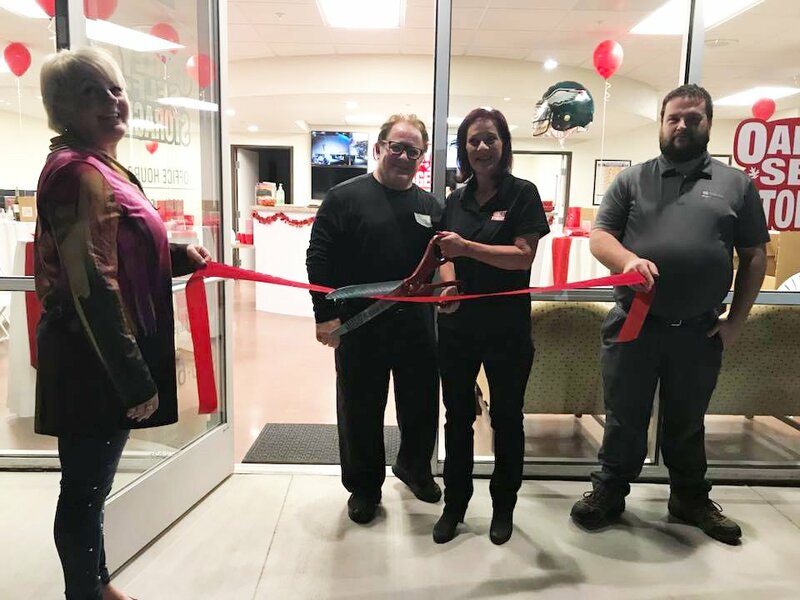 Featured in the photos from our mixer is the Oakley Chamber President, Kimberly A. Sharon, along with some anonymous members of the community, and the Oakley Self Storage team including: Art, Kim, and Connie. 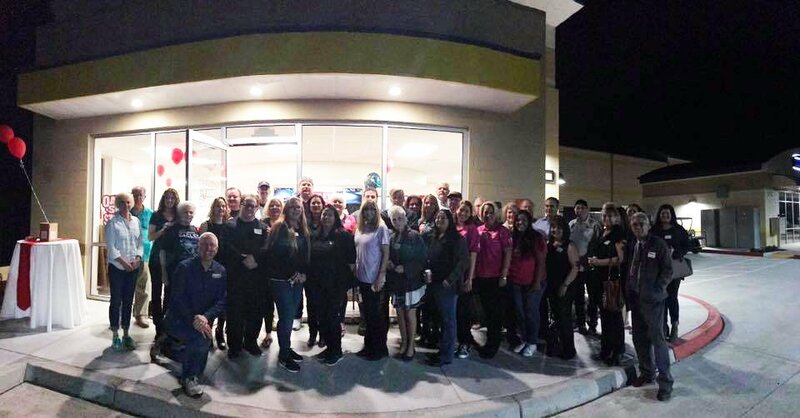 The Oakley Chamber of Commerce was founded in 1985, fourteen years before Oakley became a city, to champion the cause of local businesses. The Oakley Chamber is a Nonprofit run by a board of directors elected by the members. To view a list of the current members, visit the Oakley Chamber of Commerce website. Oakley public storage has been such a strong supporter of our non profit, Pillars of Hope. The new facility in Oakley is amazing and the service and staff friendliness is bar-none! Thank you for all you do!